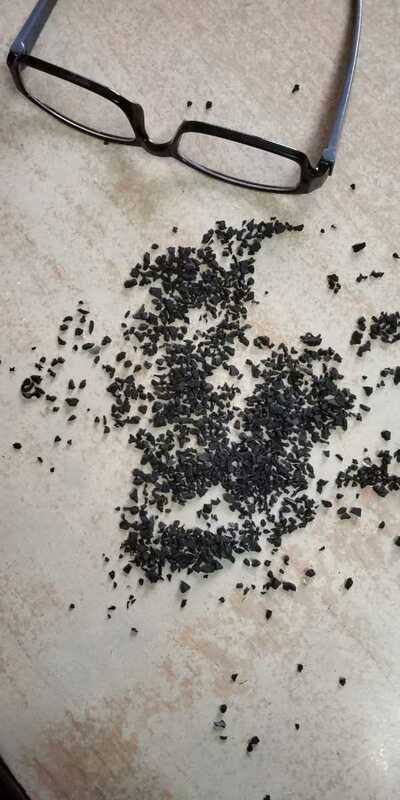 Wholesale supplier and exporter of reclaimed rubber, crumb rubber used in tyre, tube, rubber mats, hose pipes, auto parts & all other rubber moulded goods. We, at Arihant Oil & Chemicals, are involved in providing solutions to our clients by offering premium quality products. We have been spending huge capital investment in product development and technology advancement. Our technical team, in co-operation with various rubber research institutions, has been working closely towards improving rubber-processing methods. We maintain the winning stride in the competition by continually upgrading our technology and appraising the performances of our employees. 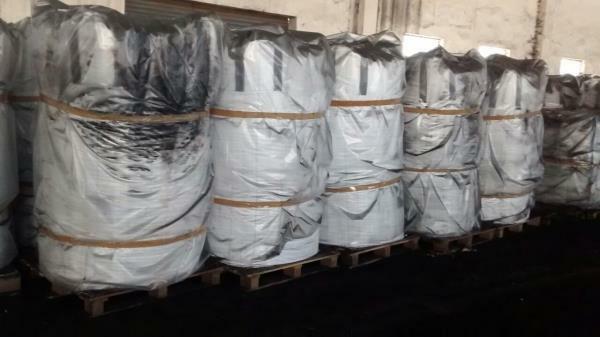 We export Reclaim rubber which is de-vulcanized crumb rubber. 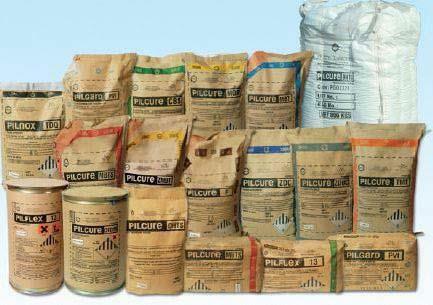 Di-xylene Di sulphide is used to vulcanize crumb rubber. 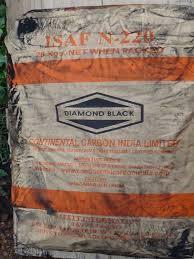 We also import Styrene Butadiene Rubber (SBR), Poly Butadiene Rubber (PBR), Nitrile Butadiene Rubber (NBR), Carbon Black, Rubber Compound Scrap, Crumb Rubber, all types of synthetic rubber and rubber compounds. 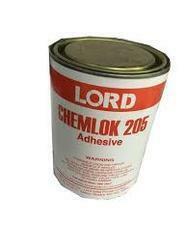 LORD Chemlok® 220 adhesive is a covercoat adhesive designed for use over Chemlok 205 primer. This adhesive system will bond a wide variety of elastomers such as natural rubber (NR), styrene-butadiene (SBR), polychloroprene (CR), nitrile (NBR) and polyisoprene (IR) to various metals and other rigid substrates during vulcanization of the elastomer. It is composed of a mixture of polymers, organic compounds and mineral fillers dissolved or dispersed in an organic solvent system. Shelf Life Shelf life is two years from date of shipment when stored at 21-27°C (70-80°F) in original, unopened container. Do not store or use near heat, sparks or open flame. Features and Benefits Versatile - bonds a variety of elastomers and metals when used in combination with Chemlok 205 primer. 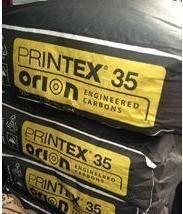 Environmentally Resistant - provides superior resistance to heat, water, salt spray, chemicals, oils, solvents and corrosive atmospheres. Easy to Apply - applies easily by dip, spray or brush methods.